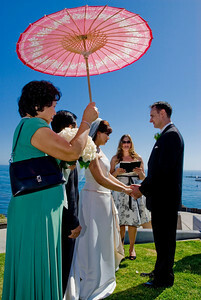 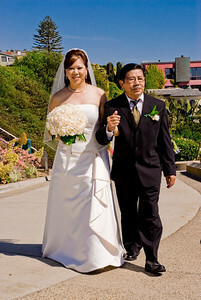 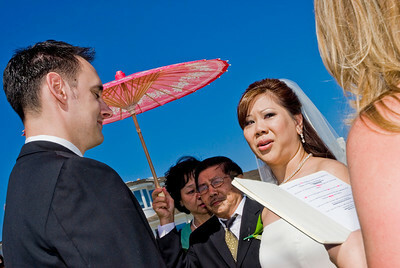 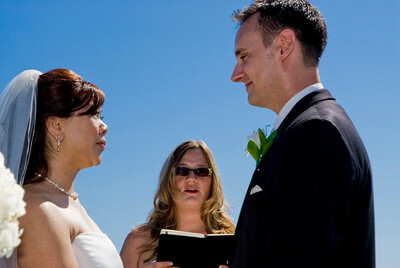 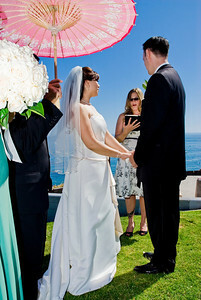 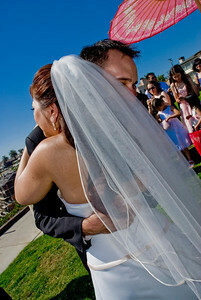 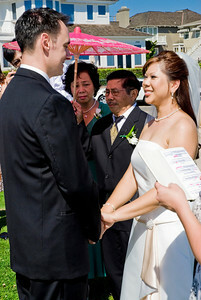 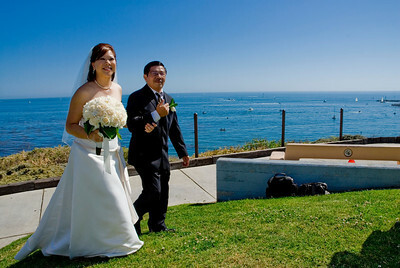 NEWPORT BEACH, CALIFORNIA — Chris Iten and Hoa Ann Vu's wedding at Inspiration Point along Ocean Blvd. 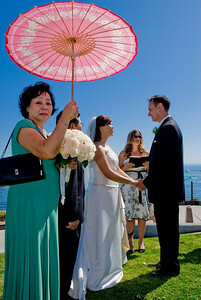 Photo taken by Tom Sorensen May 18th 2008. 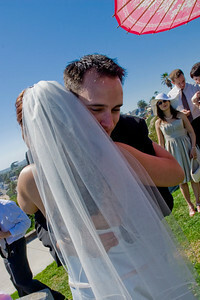 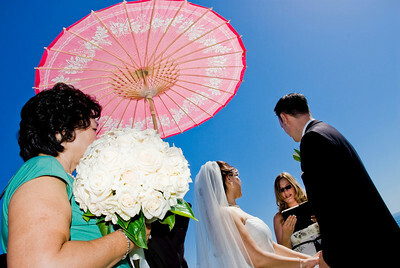 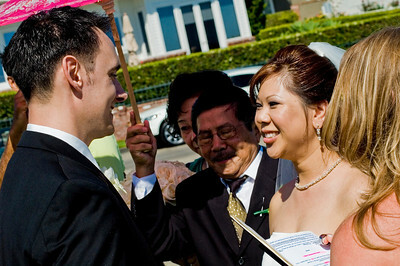 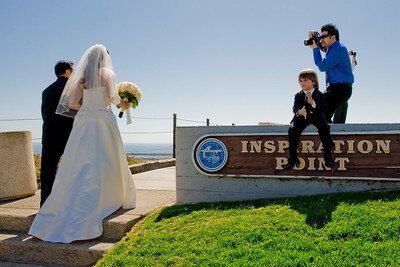 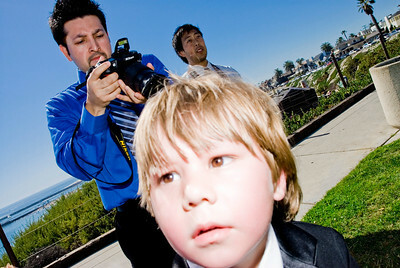 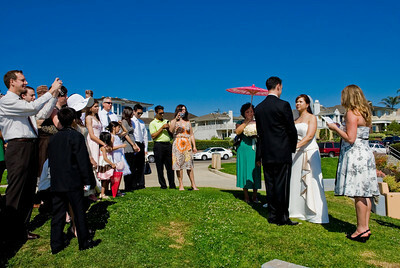 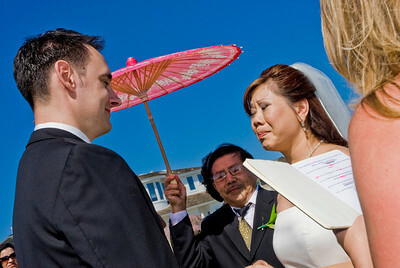 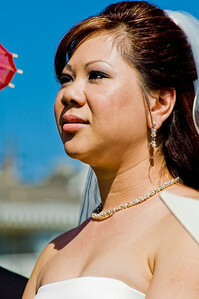 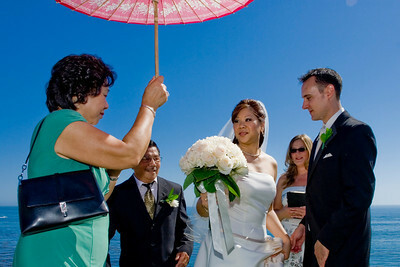 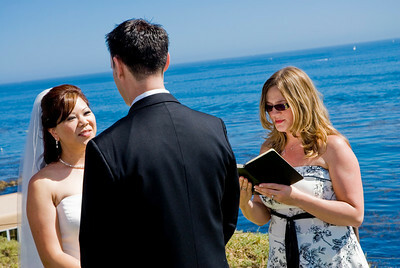 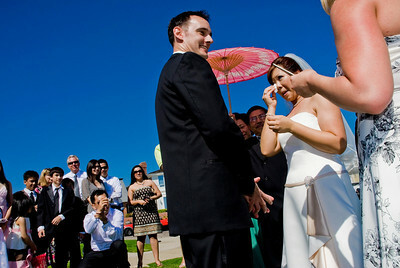 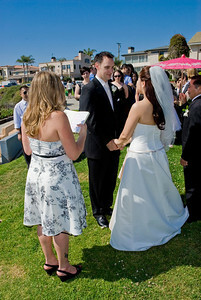 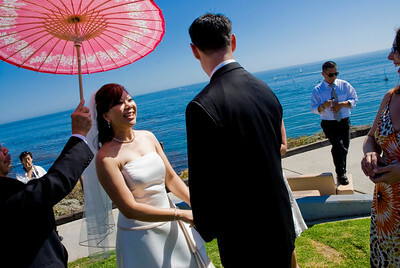 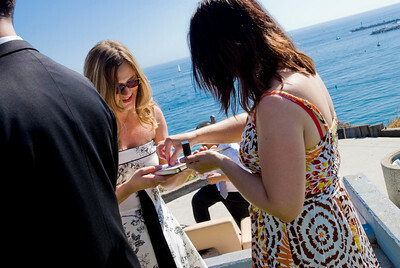 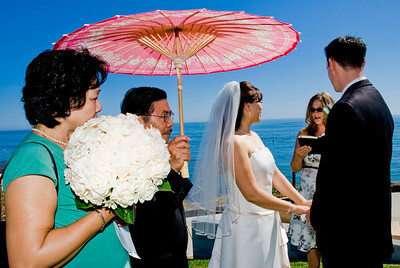 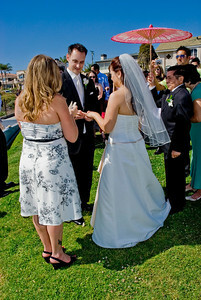 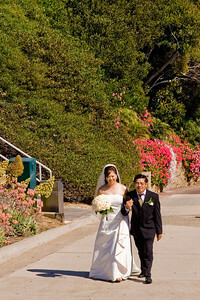 NEWPORT BEACH, CALIFORNIA — Preparations for Chris Iten and Hoa Ann Vu's wedding at Inspiration Point along Ocean Blvd. 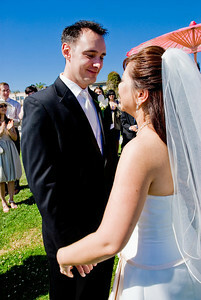 Photo taken by Tom Sorensen May 18th 2008.